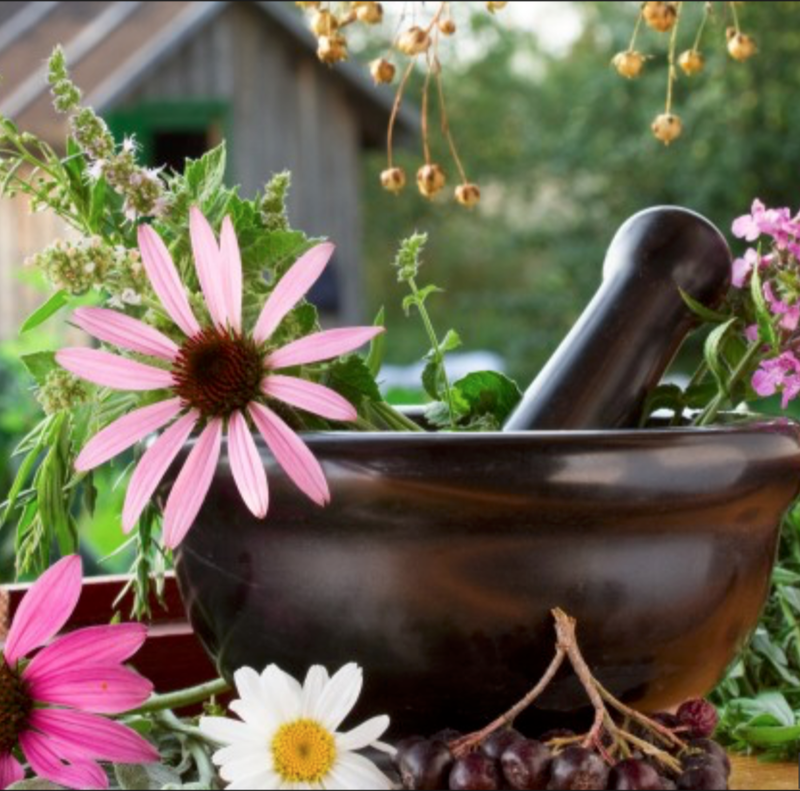 This class was created to help our community members to learn how to create their own at home herbal apothecary. We will gather at the Twin Star Apothecary to learn about various herbal allies that are must-haves for your home healing needs. Together we will explore common ailments and everyday health challenges. We will discuss simple yet effective remedies to quicken healing time, provide comfort and invite greater wellness overall through each season. We will also make some simple herbal tisanes to taste, talk about how to produce folk tinctures and healing salves. This is a hands-on class and sure to help those new to herbs feel more confident working with botanicals. We aim to excite the taste buds, stimulate the mind and expand the heart. Join us for this fun and exploratory class.